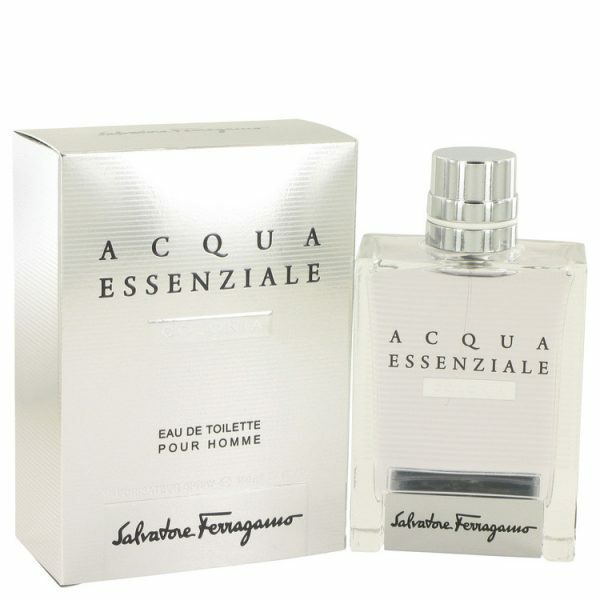 Acqua Essenziale Colonia by Salvatore Ferragamo satisfies your desire for a sophisticated scent with a bold touch of freshness. 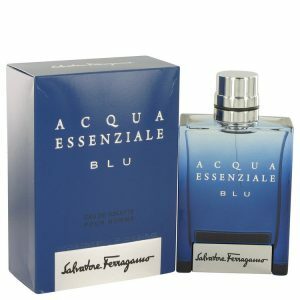 Introduced in 2015, this masculine fragrance blends water notes with the citrus scent of bergamot for an irresistible aroma. 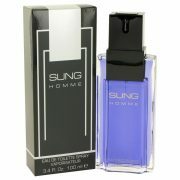 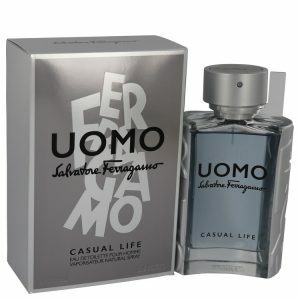 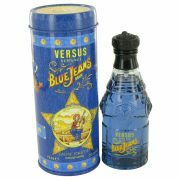 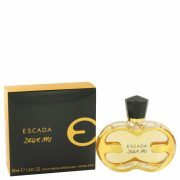 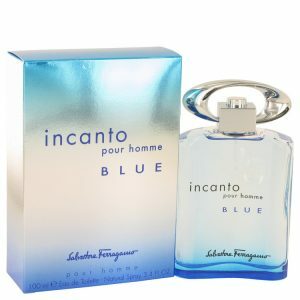 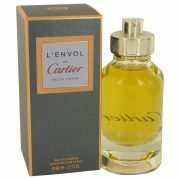 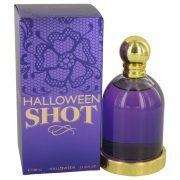 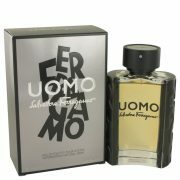 The fragrance is enhanced by notes of clary sage, lavender and orange blossom to create a light yet mildly woody scent.